Want to breathe in the fresh ocean air of the Lowcountry? Need someone to manage your piece of paradise? 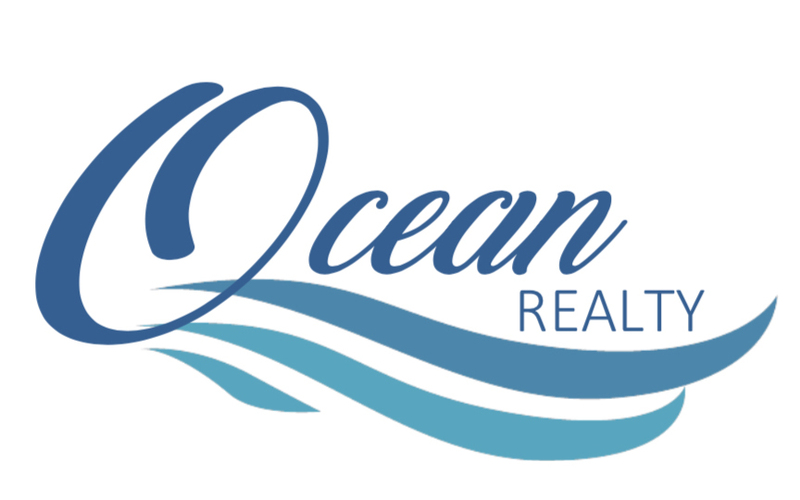 Ocean Realty is a Full Service Residential Real Estate Sales and Property Management company in Charleston, South Carolina. Whether you are looking to buy, sell, rent, or need someone to care for a property while away, Dan Mykols and Ocean Realty can help. Real Estate is what we know and we can help make your experience here in Charleston worry free. We would love to help you and your family secure housing. 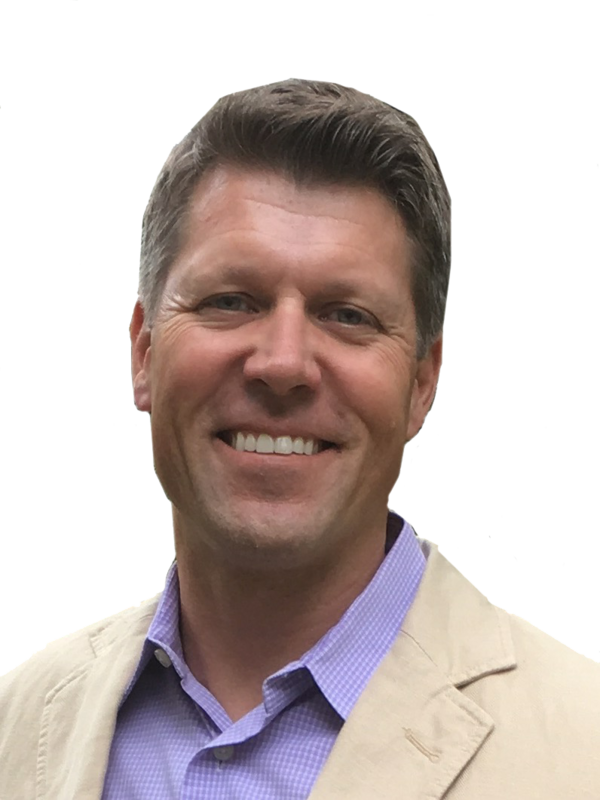 What makes Dan Mykols unique to his clients is his commitment to them. His philosophy is that the home buying, or selling of a property, is the start of the relationship. Helping clients achieve a relocation, or a move into a new area is stressful to clients; therefore he helps carry some of the wait, for example: providing airport transportation to view homes, and making hotel reservations are just a few examples of Dan’s Realtor/Concierge approach to his clients. Want to move to paradise?